Growing Roses in West Wales by Richard Bramley of Farmyard Nurseries was one of the best talks we have had for a while. Informative, practical and humorous, Richard took us through how to buy, planting, diseases/pests and types of rose before showing us specific varieties. 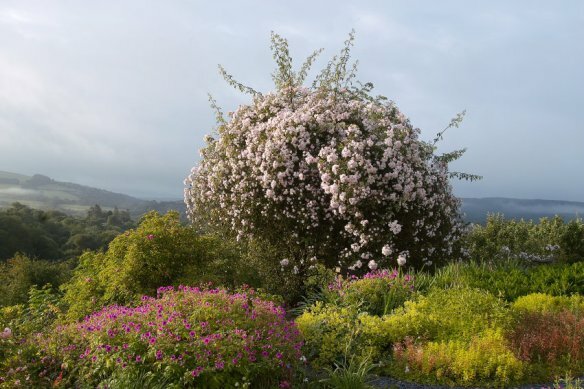 West Wales is not the ideal climate for roses and his sound advice when choosing a rose to avoid disappointment was to consider ‘not what you want but what you can grow’. 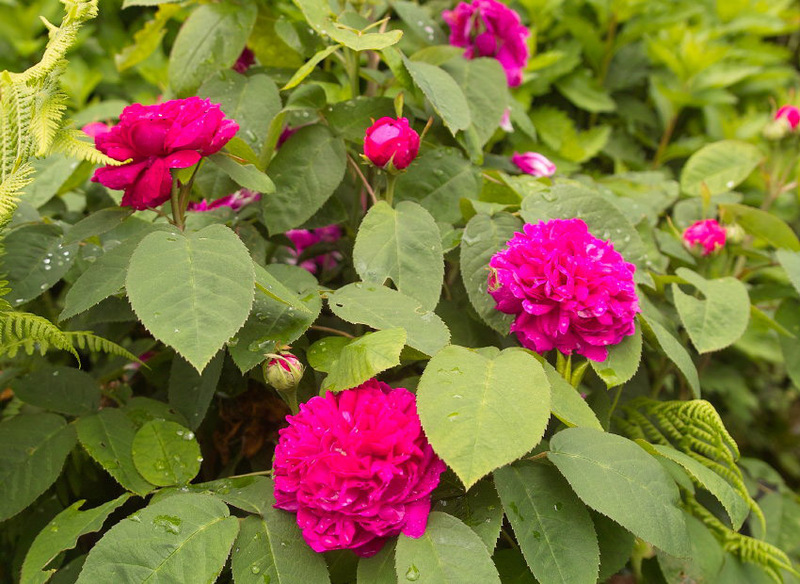 Roses worth a mention as being ‘good doers’ were the Rugosas generally, shrub roses such as Bonica and Rose de Rescht, and ramblers or tree roses such as Pauls Himalayan Musk and Seagull. Our speaker in November is rather different. Usually we learn something horticulture-related but in a change to our original programme (sadly Keith Brown couldn’t join us due to ill health), we’ll be welcoming Dave Bavin from the Vincent Wildlife Trust. Some of you may have heard about the plan to re-introduce Pine Martens to Wales and one of the sites selected by the VWT is near Pontrhydfendigaid. Please join us on November 16th at 7pm to hear the background to this ambitious project and to follow the progress of some of Wales’ new wild residents. These websites offer an insight into these lovely creatures. The Vincent Wildlife Trust is also leading the control of grey squirrels locally, in order to encourage the three populations of red squirrels in the forests to be able to get together and party. Many members in the local community are taking part in this project. Please note: Now that the clocks have changed, our meetings begin a little earlier at 7pm. This is the last open meeting of Cothi Gardeners for 2016, our 2017 programme will be available shortly. 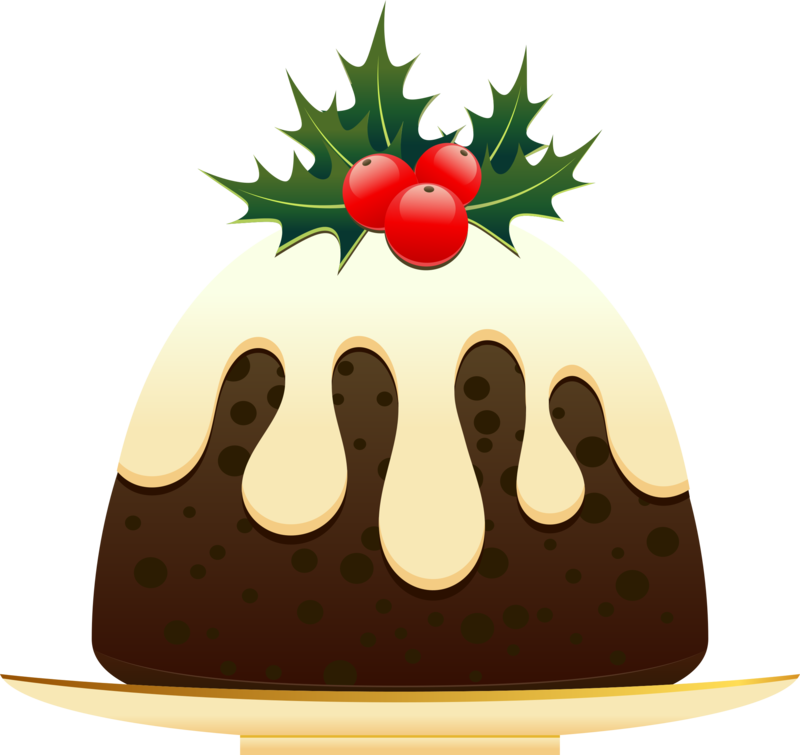 Our Christmas lunch this year is taking place on Wednesday, December14th at the Dolaucothi Arms at 12 noon. Please remember to bring your deposit (please note that this is £7, not £5 as previously thought) and menu choices (see menu below) to the November meeting.